When I first heard of waterless urinals, the innovation excited me. But my next thought was, Do they really work? I have often praised the invention of the urinal—such an unpretentious contraption and nothing like its pompous brother "John." It requires little attention, uses little space, and allows for quick business. Still, it amazes me that something can make it any easier for men to pee! So how do they work? There are a few designs that utilize the same concept. 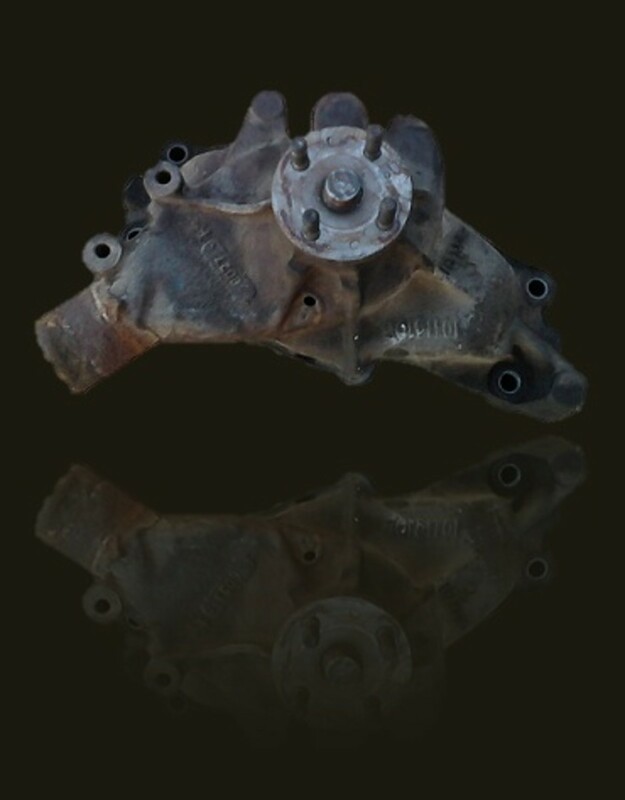 A special oil-based sealant is used inside a drain trap mechanism, often a cartridge or valve. The property of the sealant is the key: Its density is lower than water and since urine is 95 percent water, it sinks through the sealant. 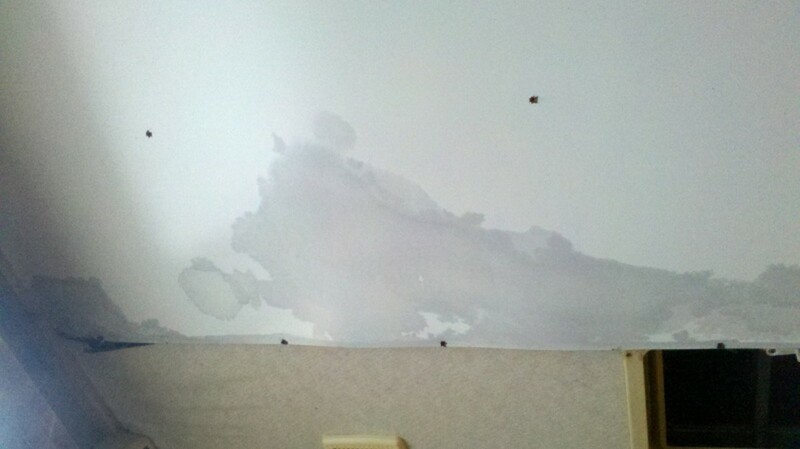 Put another way: the sealant floats. Drain trap designs vary with different companies, but most work the same. 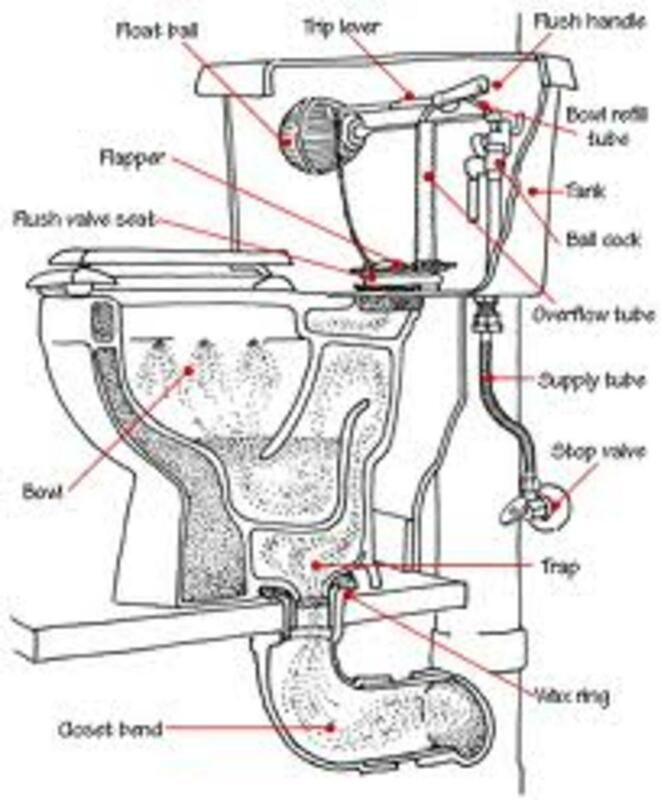 When a person urinates the urine is drained by gravity through an access on a cartridge or pipe mechanism that connects to the plumbing system. A trap area houses the sealant. 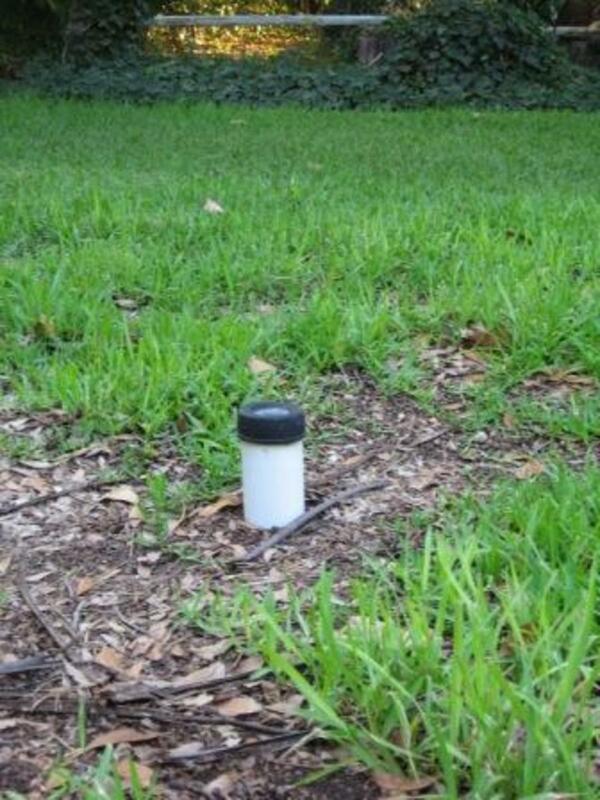 Because of its low density, the sealant acts as a guard, or “trap door," and prevents urine and odor from backing up. This trap compartment opens to the outflow pipe on the rear end; and when enough urine has filled the trap, any excess will exit the unit. Simple. The obvious benefit of these toilets is the drastic reduction in water usage. Figures vary but it is safely assumed that a facility, including a home, can save up to 30 percent on total water consumption. 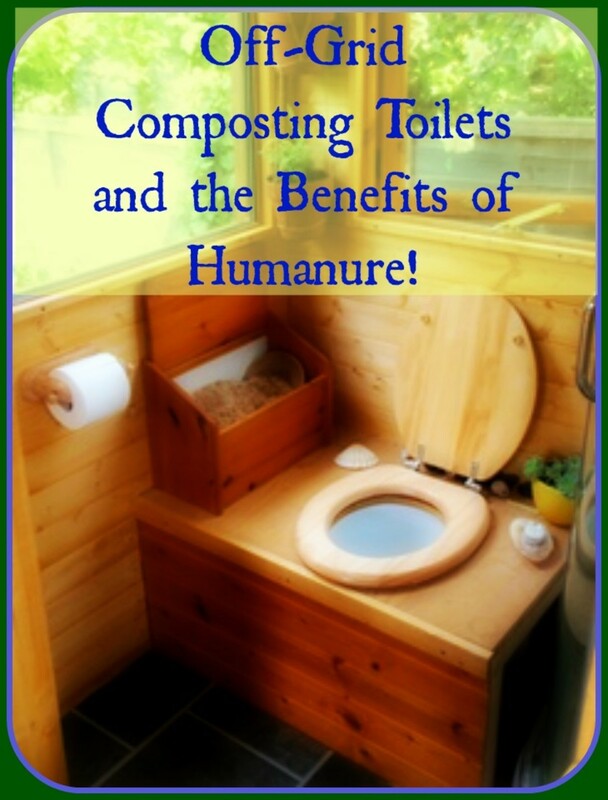 This is important because the toilet is the largest water consuming appliance in the home. Waterless toilets and urinals are already being used in corporate facilities, entertainment venues, and state and federal buildings. In fact, arid Arizona mandated the urinals in all state buildings in 2004 as a means of conserving water. These urinals work for home use as well where it isn't too shabby an idea for a family with several males. The urinal typically costs $350-$600; cartridges and sealant range $40-$70. Drain trap units do require change-outs but only about three or four times a year (about every 7,000 uses). The toilets pay for themselves anywhere from six months to three years depending on use—unless there are problems. 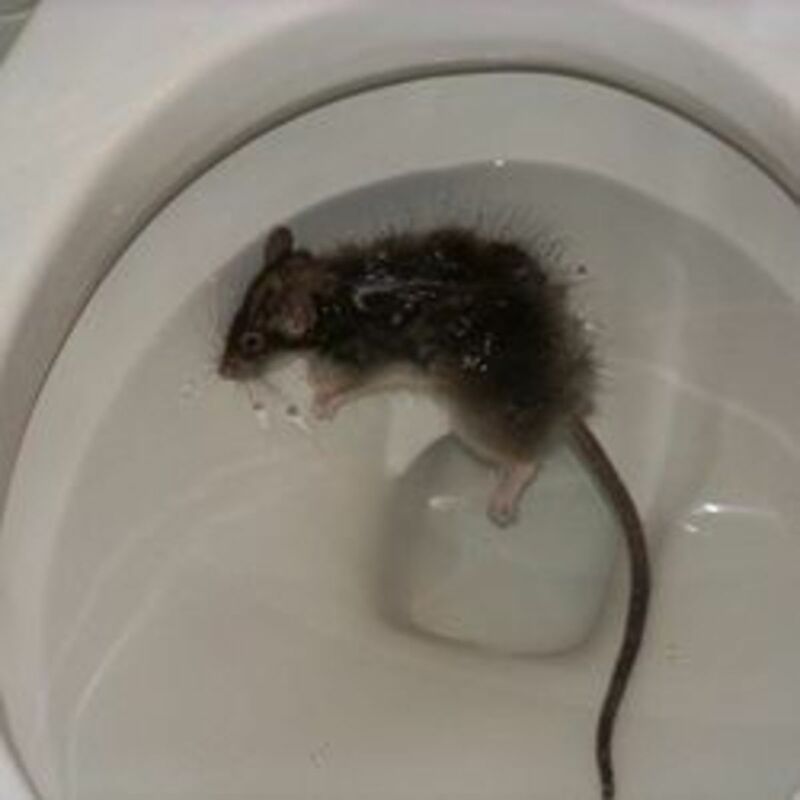 Some people don’t like the new toilets, especially plumbers unions! Still, there are legitimate reasons for the backlash. Stink and stain is one of those reasons, something that makes many people leery about the toilets from the start. For instance—and embarrassingly—the California Environmental Protection Agency removed 56 waterless urinals installed in its LEED-certified Platinum high-rise in 2010 due to excess maintenance issues and the complaints of odor from male workers. Part of the problem in this incident was the building's inability to support the urinals due to plumbing setup. Prospective buyers must be aware of this possibility before investing. 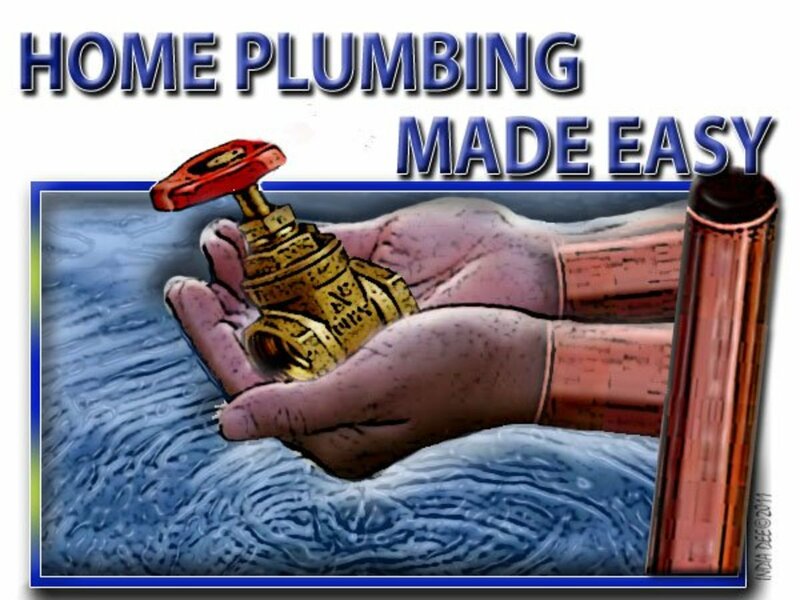 Further, urine solids can wreak havoc on pipe systems in the absence of water. 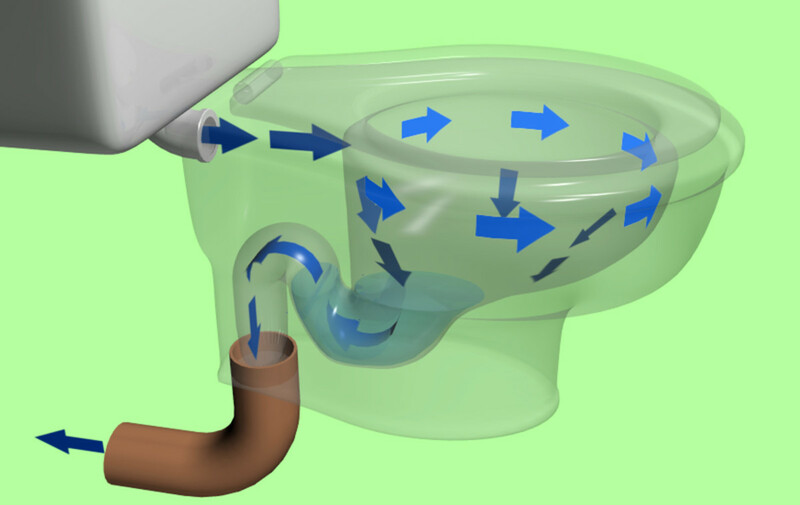 Water in a traditional urinal literally flushes everything out of the system; with waterless urinals, however, the solids cling to pipes. Clogged pipe horror stories abound. Waterless models do require weekly flushing with water for this reason. Owners must also be careful not to clean with harsh chemicals. This can result in a breakdown of the sealant and lead to odor. 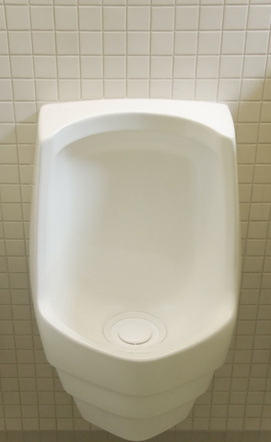 Do you think the waterless urinal is worth it? Yes. A water conservation plus. Maybe. But it better not stink! No way! Give me water! I am not of means to build my dream home any time in the foreseeable future, so I’ve often employed a robust and unsparing imagination about it and the things that might furnish it. A urinal has always been one of the niceties I include for myself. The verdict on the waterless urinal is still out, for me at least. Not having much experience with them, other users may swear by them. I have used one although I thought something was wrong with it. I recall being frustrated at having no handles, no water, and no way to tidy up. The chore of trying to be clean—go figure! It seems like this innovation is at the last stage of development. It is clearly a sustainability marvel—but do you ever get around the need for water? I have often warned against advancement for the sake of advancement. It only turns into experiment. So maybe a near-waterless urinal might be the better option...for now. Innerspin, doesn't it seem like every generation tries to update everything? I always think of the toothbrush: What more can be done to a stick with bristles for cleaning the teeth!? The toothbrush aisle nearly looks like a spaceship convention! All that to say, improvement is great but I think some things don't need it. They work just fine as they are. A car? Lots of improvement in the future. A bike? Um, no. It's like computers to some degree. Computers are shrinking in size more and more. But what I see is that the cell phone and computer are meeting in the middle. The phone can now do what the computer does; and the computer is taking on a handier size (desktop, laptop, tablet). Thanks for a provocative comment! Funnily enough I'd found myself wondering recently if the modern day toilet would ever be improved. Reading this, I guess it's a variation on a theme, but don't think I'd like one in a home. Not far off just peeing into a drainpipe. (I'm sorry I said that now.) Well written hub, thanks. Interesting indeed, flashmakeit...to use a concealing gel--neat! But a little water's gonna be necessary! As you suggest though, perhaps the idea can be used in other inventions. Certainly it's patented! Thanks for reading. Interesting concept although it is just used for urine. Hi, I can't believe I just sat here and watched a video about toilets or in this case urinals! lol! seriously, I think its a bad idea, as you mentioned above, the chemicals in urine are going to cause smells and clogging, I don't care how much they clean them, they need water! I like that idea, CleverCat. I just think water is necessary...just a little. Surely the CA EPA might have been able to keep their 56 if there was some water. Thanks for commenting! Haha! A very nice way of explaining something not so nice. Voted up, funny, and interesting. Maybe in an office situation, they could put some kind of sensor on there so that after a certain number of urinations, it would flush itself out. I'd be so mad if I bought one and then it didn't live up to expectations. From what I can gather, it seems like there's more work in maintaining it than a regular toilet. The conscientious person may have no trouble at all. For me, I need some water somewhere! Thanks, Alissa!